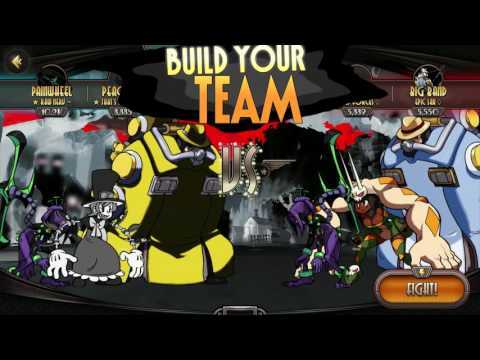 BlazBlue Revolution Reburning is a revolutionary 2D side-scrolling fighting game on mobile platform. 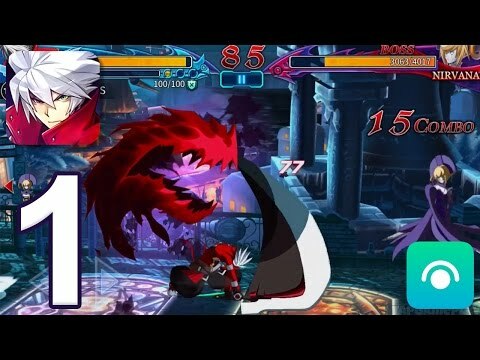 With its exquisite 2D graphics, orthodox fighting experience and character voices contributed by famous Japanese voice actors, this game is truly a work of art and will leave players awestruck. Another remarkable feature of the game is its unique control system, stylish yet easy to master, this brand new touch-and-swipe control system will surely bring the ultimate fighting game experience to the players. I can guess that Rachel should be added to the English version of the game. Hazama and hakumen have been added to blazblue rr as playable characters what do you think of them so far? have you tried to play it again recently? and did it fix the problem?